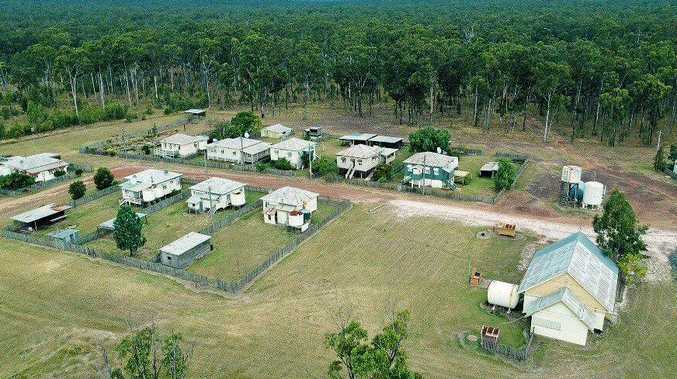 The North Burnett town of Allies Creek is on the market for just $500,000. CHEAPER than apartments in the city, the North Burnett town of Allies Creek is on the market for a measly $500,000. 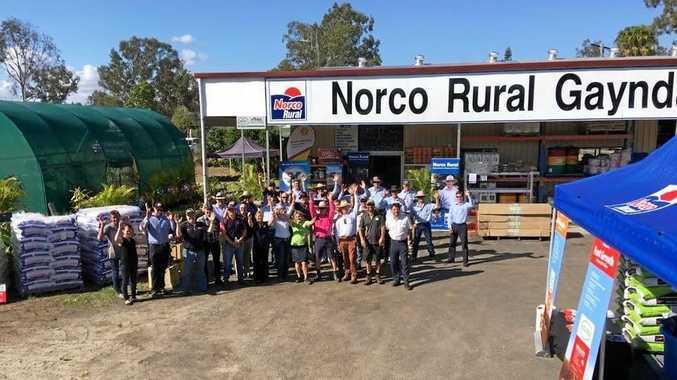 Just 60km south of Mundubbera, the town is a five-hour drive from Brisbane and was first listed at $2.1M . Real estate agent Danielle Meyer said she visited Allies Creek last week to list the town and couldn't believe what she found. Situated on 37 acres the town has 12 homes, all in good condition and connected to power and water. She said several of them had recently undergone renovations. "I was blown away, you couldn't find anything that compares in Queensland for that price," Mrs Meyer said. "This property has huge potential and you could truly do anything with it. "Here is your opportunity to buy and transform this little town into a family resort or wellness retreat." The town also boasts a large community hall with a barbecue area, a helipad, numerous hydrants, large sheds and a tennis court. Current owner Natali Williams originally put the town on the market for $2.1M in 2015 after her husband Lyle passed away. Mrs Williams and her husband bought the town with plans to turn it into a caravan park. "Unfortunately it's no longer practical for Natali to go ahead with her plans," Mrs Meyer said. If you want to have have your very own town contact Danielle Meyer Rural on 0427 654 912.